That college and university boards should have a policy on trustee conflict of interest is nearly universally accepted. Yet there is little consensus among institutions on just what the policy should be. 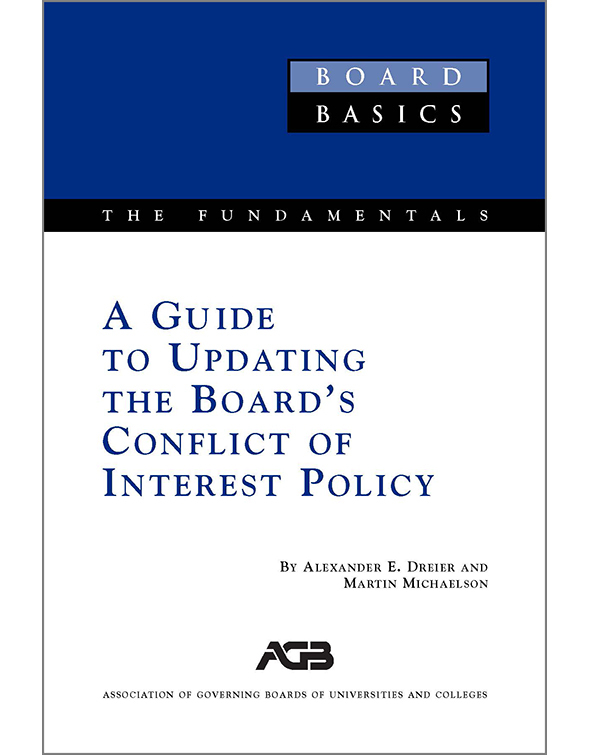 Boards thus face a host of questions regarding conflict-of-interest policy. 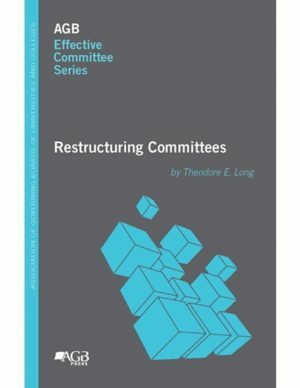 This publication aids institutional personnel as they consider how to update and administer the board’s conflict-of-interest policy. 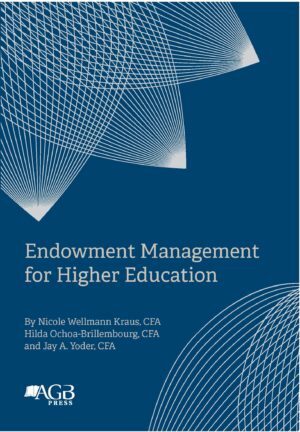 It identifies a range of issues raised by college and university trustee conflicts of interest, illustrates some key legal standards that inform consideration of the issues, and describes methods some institutions use to address the issues. It includes discussions of legal principles and standards in areas such as state nonprofit laws, state ethics laws, and IRS rules. 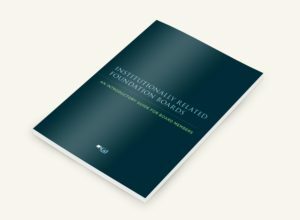 This publication is part of Board Basics, an AGB series devoted to strengthening the effectiveness of governing boards and trustees.